Colombian President Juan Manuel Santos “is behind the attack,” his Venezuelan counterpart Nicolas Maduro said Saturday after a rally was rocked by explosions. Video footage from Saturday’s political rally showed people running after what the Venezuelan authorities said was the detonation of two explosive drones. One explosion was heard before Venezuelan state television abruptly ended its transmission. “The name of Juan Manuel Santos is behind this attack,” the authoritarian Venezuelan leader said. 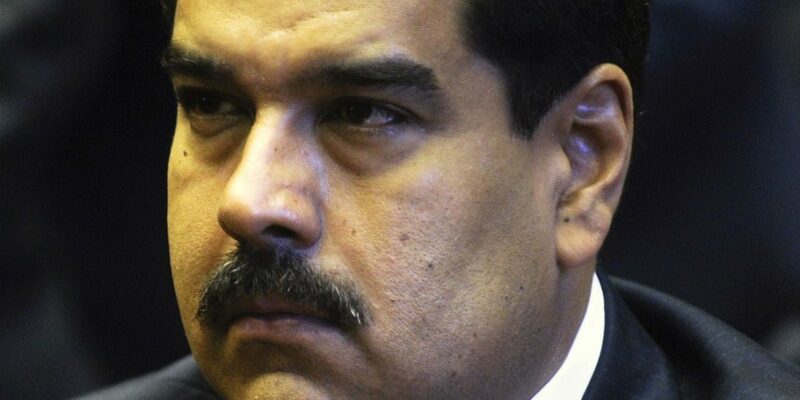 In a press statement, the ministry said it “strongly rejects” the accusation of Maduro, whose country has been in an escalating political crisis between the socialist government and the opposition. The government of the United States, which supported a failed coup against Maduro’s predecessor Hugo Chavez in 2002, also denied any responsibility. “It could be a lot of things from a pretext set up by the Maduro regime itself to something else,” US national security adviser John Bolton told conservative news network Fox on Sunday. Maduro has regularly accused both Bogota and Washington DC of being behind alleged attempts to topple his increasingly authoritarian administration.